To support the next stage of the group’s strategic growth the board of largemortgageloans.com has appointed Andy Pratt as Non-Executive Director.  Established in 2003, largemortgageloans.com is a market leader in the specialist large mortgage market and is this year celebrating successful 14 years. Andy Pratt was at Alexander Hall Associates Ltd for 12 years, until 2015, and led the expansion of the business into one of the leading mortgage intermediaries in the UK. As CEO, Andy positioned the Alexander Hall business to support the successful IPO of the holding company, Foxtons Group Plc, in 2013. Andy was instrumental in shaping the mortgage intermediary market and was Chairman of Concordia, established in 2006 to represent the larger London based directly authorised mortgage broker firms in parallel to the expansion of mortgage networks and clubs. largemortgageloans.com’s experience and extensive network of global relationships with private banks, investors and lenders is a powerful combination. The brand is well-suited to the ever increasing number of High Net Worth individuals. The business delivers truly independent, bespoke solutions of value to its discerning customers, providing proactive advice while dealing with all aspects of clients’ circumstances. Founded by Paul Welch in 2003, largemortgageloans.com is at the forefront of the industry as a result of providing innovative funding solutions, million plus mortgage advice and access to sources of capital not readily available.